Universal’s plans for a shared universe of monster movies are all but dead after the creative team tapped to build out the franchise left the project. The news wasn’t exactly surprising when it first broke considering the reception to The Mummy, but it did beg the question: what might have happened if Guillermo del Toro, Universal’s first pick to craft the Dark Universe, had said yes. 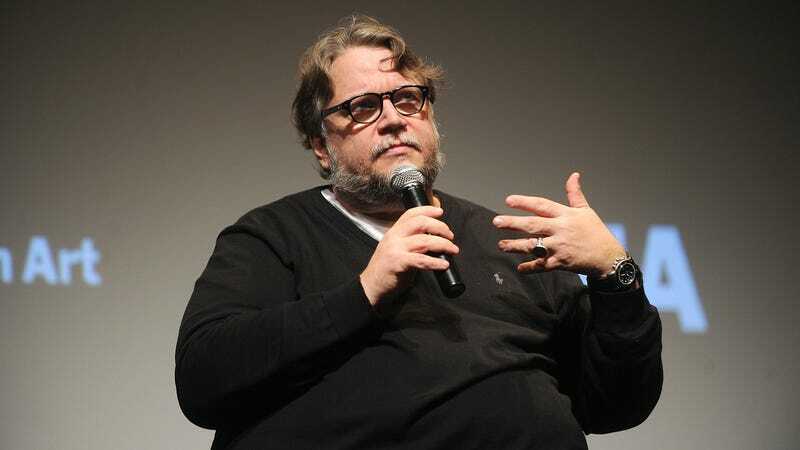 When Universal first approached del Toro about producing a new generation of monster movies back in 2007, the director expressed interest in making films that were separate, more classical homages to the genre films of Old Hollywood. While there was development at one point in a del Toro-produced Frankenstein adaptation, talks around that project fell through, and while Universal at one point offered the director the chance to oversee all of their monster movies, he turned them down. It’s impossible to know what might have come from a rebooted Frankenstein or Creature From the Black Lagoon created with del Toro’s vision. But to look at the way he’s handled projects like Hellboy and The Shape of Water with such love and care, it stands to reason that he might have been able to bring the monster back from the dead.